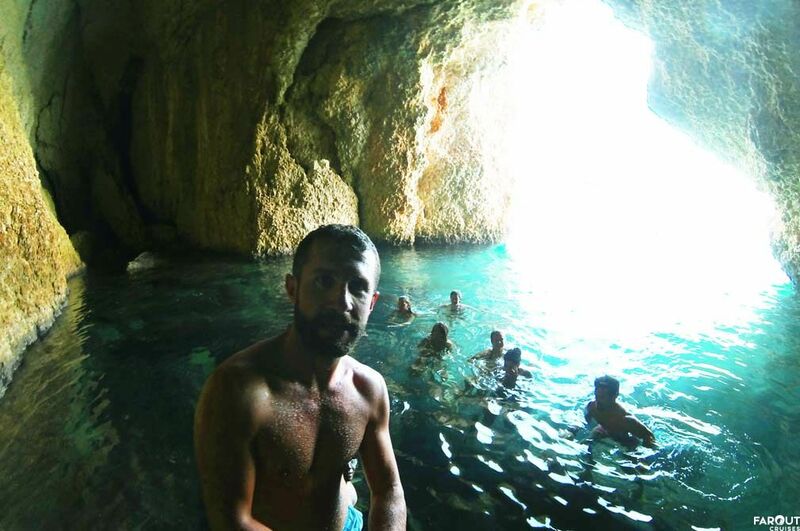 Olympos is a hot destination on the southern coastline of Turkey. It has a beautiful beach that you access whilst walking past some ancient ruins. The natural beauty of Olympos is certainly a draw card, but one of the main reasons people will come is to join onto an Olympos to Fethiye Sail 4 day, 3 night cruise. 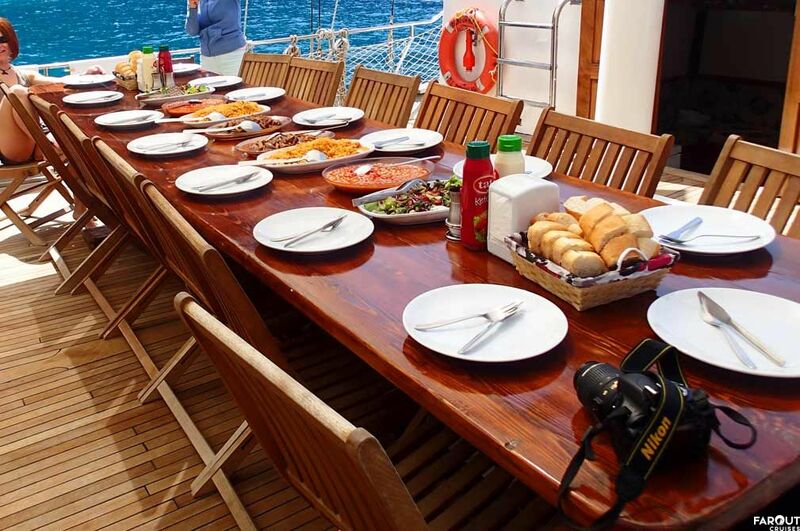 This gulet cruise is sure to be a highlight of your time in Turkey. 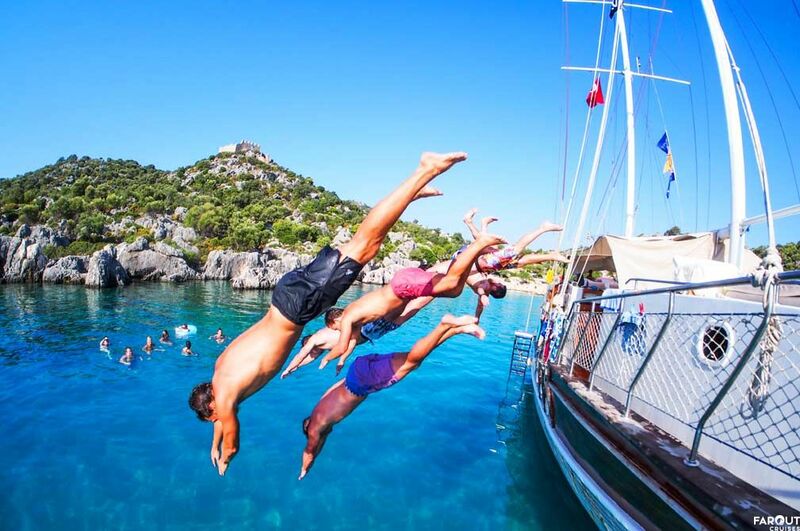 You will be on a traditional Turkish gulet, sailing along the Mediterranean Sea, seeing some of the most amazing sights, swimming in some of the most beautiful blue waters - life can get no better! Sail Turkey pride themselves on the service that they give to their guests. The Turkish gulets that we use are to the highest standard. You will be put on a boat with other people from all walks of life, countries and ages. There will be up to 16 or 18 of you. If you are travelling as a pair then you will be given your own cabin, some of our boats have triple cabins if you are travelling with more than 1. For those travelling alone, we don't penalise you for this you will simply be put in a cabin with other solo travellers on the day. All cabins come with private bathrooms and we provide bedding for you, but please ask you all bring your own towels as there are none to be found on the boat. Sail Olympos onto Fethiye will show you some of the best ancient sights along the way. 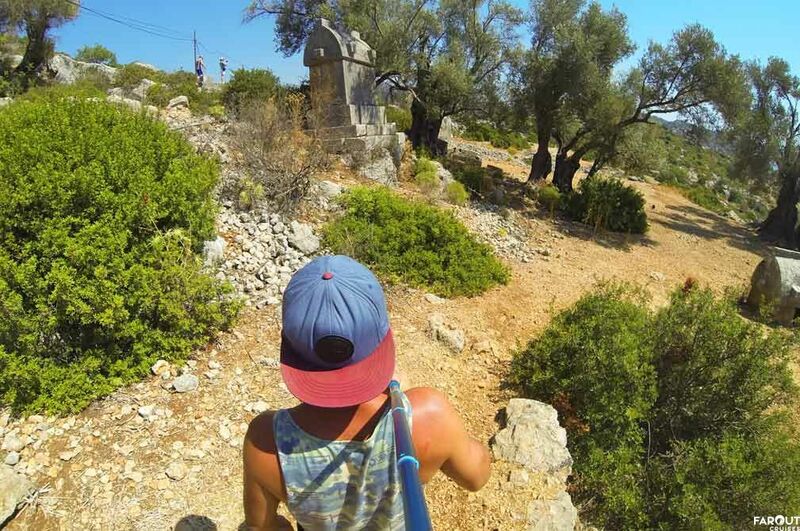 You will get to visit the Sunken City of Kekova, Simena Castle and St Nicholas Island. You also get to visit some amazing natural sights such as Oludeniz Beach and Butterfly Valley. 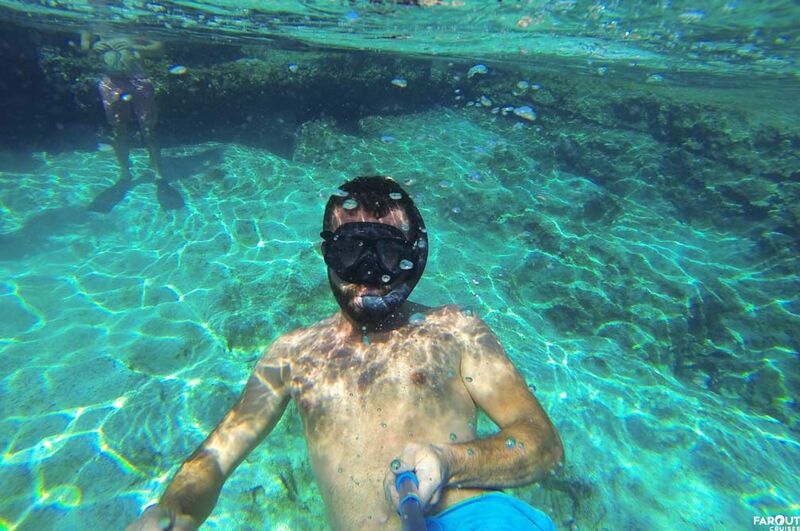 Then along your Sail Olympos cruise you will get to swim in some of the most beautiful turquoise and blue waters. The south of Turkey is often referred to as the Turquoise coastline and when you anchor down in some of the bays, you will see why and how it got its name. 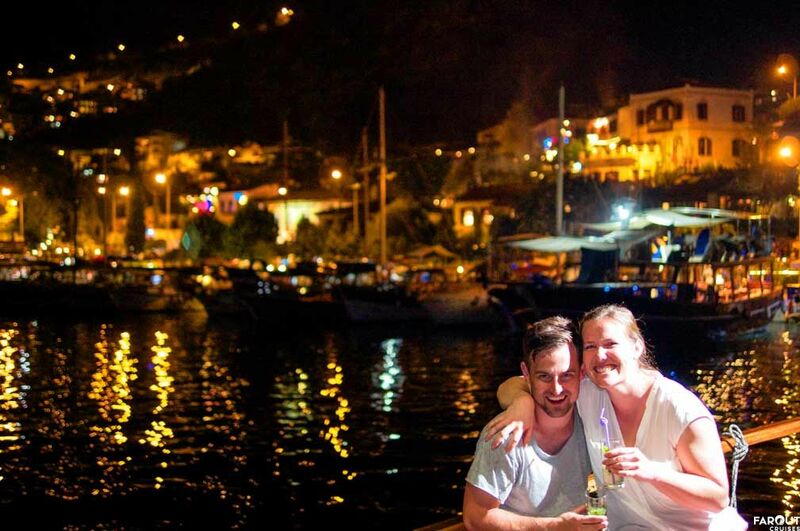 Book an Olympos to Fethiye Sail now - you will not be disappointed. Important note: although we use the word sail, our Turkish gulets actually cruise with their motors. No sailing is normallydone along this coastline. Heading from Fethiye to Pamukkale/Ephesus/Gallipoli/Istanbul after the cruise? Alaturka Turkey has great package tours that would link your trip perfectly, please click here to see all package tours. Today it is time to swim off any sore heads from the night before and enjoy a short cruise around to Kas. Along the way you will make a swimming stop before you will pull into Kas Harbour. Kas is often called many peoples favourite place in all of Turkey. A small tiny little village with plenty of charm. What you find off the harbour is the main square with the few little streets, making up Kas, coming off there. Take your time to wander along the cobble stone streets and enjoy the shopping Kas has to offer - especially in jewellery. If shopping is not your thing then find a cafe to have a cold drink or ice cream to waste the time. 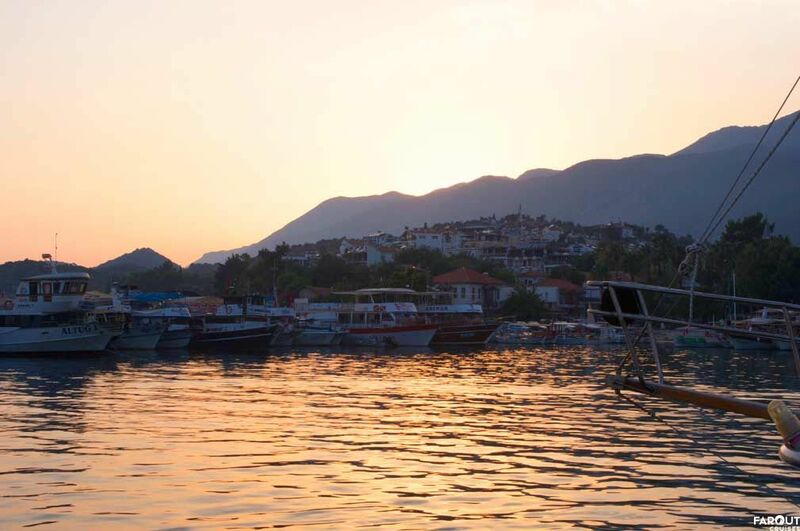 Later in the day you will leave Kas to cruise onto Aquariam Bay or near by to anchor down for the evening. Your crew are going to wake up very early today to start travelling the longest leg of your journey, whilst you continue to enjoy a sleep. You will be woken up to find yourself in Butterfly Valley. After breakfast you have a choice of either taking a stroll through the valley to see if you can spot a Butterfly or you may be mesmerised by the beautiful blue waters and just want to spend your time having a swim. The choice is yours. From Butterfly Valley you will get to cruise past the most photograghed beach - Oludeniz. As you cruise past the Captain will find space the end where the Blue Lagoon is located. You will have time here for another swim and time to go explore the lagoon if you feel like the swim. After this stop it's time to head to St Nicholas Island. There are some amazing ruins scattered all over the island that are well worth the exploring - be sure to check out the backside for the amphitheatre. The best part is climbing to the top of the island to enjoy the amazing sunset that evening. This morning you will get to have a few more swims before it will be time to slowly make your way back towards Fethiye. You will have lunch in one of the bays along the way and this will be your last chance for a swim. 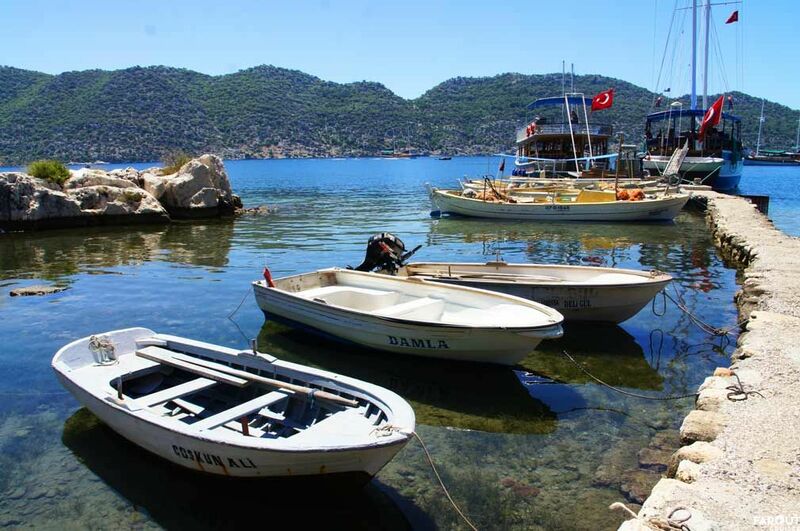 So enjoy the beautiful blue waters once again before you will anchor down in Fethiye Harbour after lunch sometime. From here your blue cruise has come to an end. So it is time to farewell your new friends and your friendly Sail Turkey crew members. You will be leaving your Olympos to Fethiye Sail with amazing memories and an experience that is going to be a highlight of your time in Turkey. You will make your own way from Fethiye Harbour onto your accommodation or your next destination. 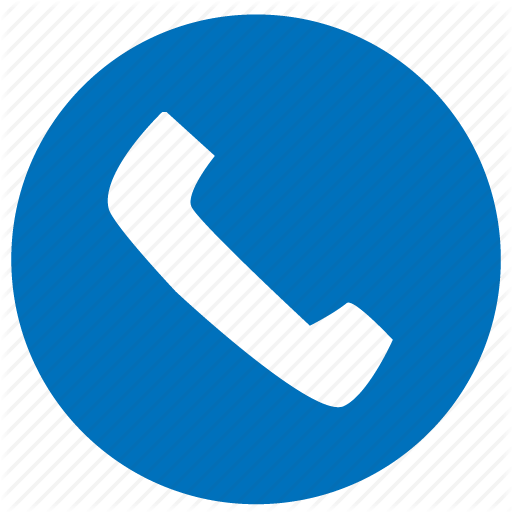 If you need any ideas or assistance with your accommodation ongoing plans, please be sure to speak to the Sail Turkey staff at the time of your booking for further information. Important note: although we use the word sail, our Turkish gulets actually cruise with their motors. No sailing is normally done along this coastline. Please also note your safety is our top concern. So should the weather change at any time of your cruise and the itinerary has to be changed - this will be done for the safety of our guests. Our crew will always let you know any change to schedule. No money will be refunded. Please find more details and information on your cabin charter below. A standard gulet is provided for this cabin charter. Some may be equipped with air conditioning and will only be used if specified on your cabin charter information and itinerary. Yachts are determined on your arrival. Gulet cannot be predetermined or guaranteed at time of booking. All our yachts have yacht insurance. We advise all travellers to take out their own individual travel insurance. - Port and marina fees, taxes and fuel are all included in your cabin charter package price. - Passengers have the use of all standard yachting equipment on board. This includes snorkels and masks and board games. - Entrance fees and optional activities are not included in the cabin charter package price. All meals are included for the duration of your cruise. This includes breakfast, lunch, dinner, afternoon tea and snacks. Drinks are not provided in your cabin charter package. On this cabin charter, you may not bring along your own drinks. All drinks excluding water are sold on board at reasonable prices, drinking water is included on this cruise. A bar tab is set up for the duration of the week. 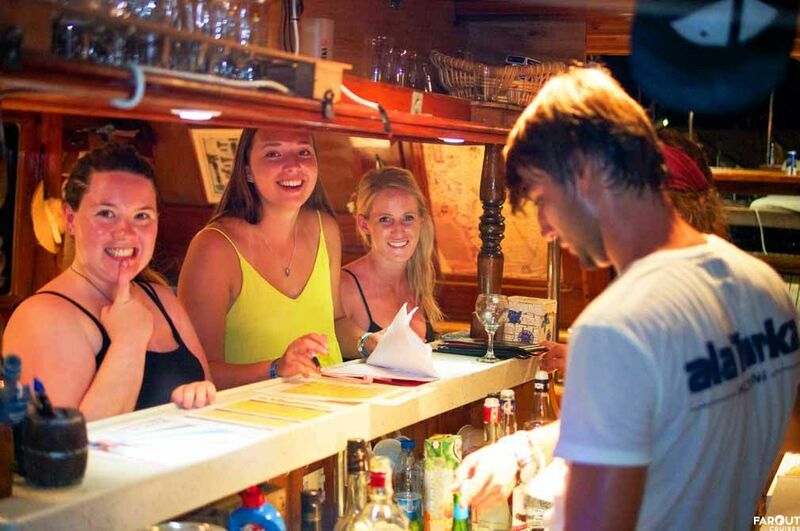 All bar tabs are paid on the conclusion of your cruise. -Your cabin charter is a non-guided tour. There is no local guide on board providing information on the sites and locations. -Children of 6 and under are not allowed on this cabin cruise. Ages 7 to 10 years old are charged at 50% of the full cruise rate if staying in their parent/guardian’s cabin. If there is more than one child, the first child is charged 50% and every child after at full price. Ages 11+ charged at full cruise price. Departing from Fethiye: There are no Hotel pick-ups in; the Fethiye area, this includes; Calis, Oludeniz, Hisaronu, Kaya Village, and Fethiye. Departing from Olympos: Pick up is available from Olympos Hotels. Pick up is not provided from Cirali or Antalya. Departing from Demre: Meeting time is at 12:00 at Demre Bus station. 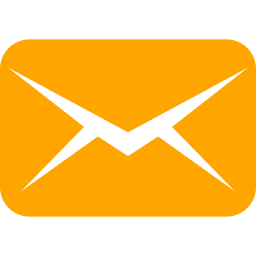 Transfers are available for an additional cost, please contact us if you want to book transfers.